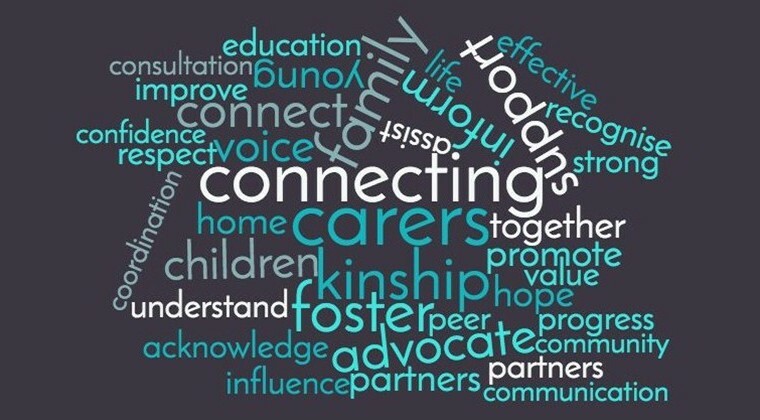 Connecting Foster & Kinship Carers - SA Inc (CF&KC-SA) is the peak representative body for foster and kinship carers (Carers) in South Australia. CF&KC-SA aims to improve the lives of children and young people in care through provision of services valuing and supporting Carer families to sustain strong and positive relationships. Discuss issues and receive support from a peer – someone who understands and can share caring experiences.